Are you being treated to a night out for Valentine's Day, or do you prefer a night in? For that matter, do you need ideas for what to cook for just the two of you? You'll enjoy the cookbook we've released filled with recipes inspired by our books. This was a fun project. 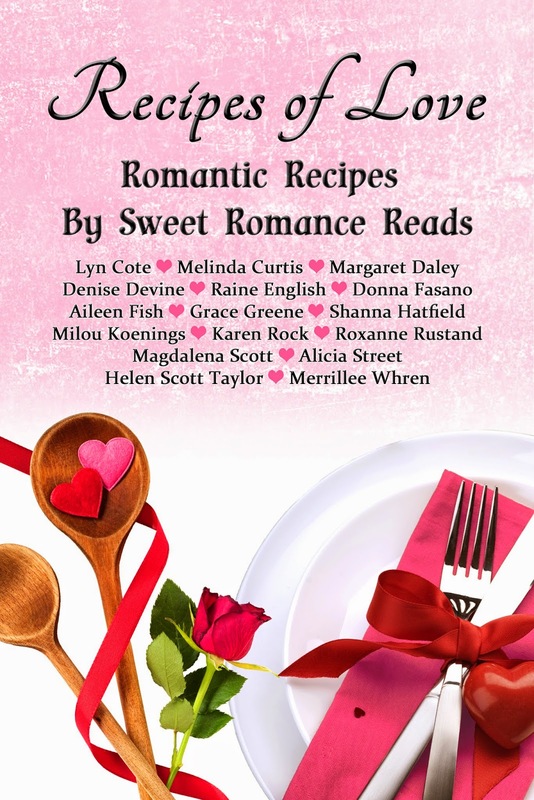 My readers love the "hot ice cream" which was featured in Always a Bridesmaid. you frequently scan variant quotes on relationship however i'd prefer to share a number of the simplest relationship quotes ever, for more information click here Top 20 Love Quotes that Will Addict You To Love.